I have enjoyed tea since I was a young child. Being from the south, my first tea experience started with Luzianne tea sweetened with sugar and served over ice. Over the years my grown-up palette has taken over and now I to appreciate loose-leaf teas brewed to perfection. The following are a few helpful hints that I have followed over the years when preparing my tea at home and for tea parties I cater. Tea Tasting is an art form similar to wine tasting. 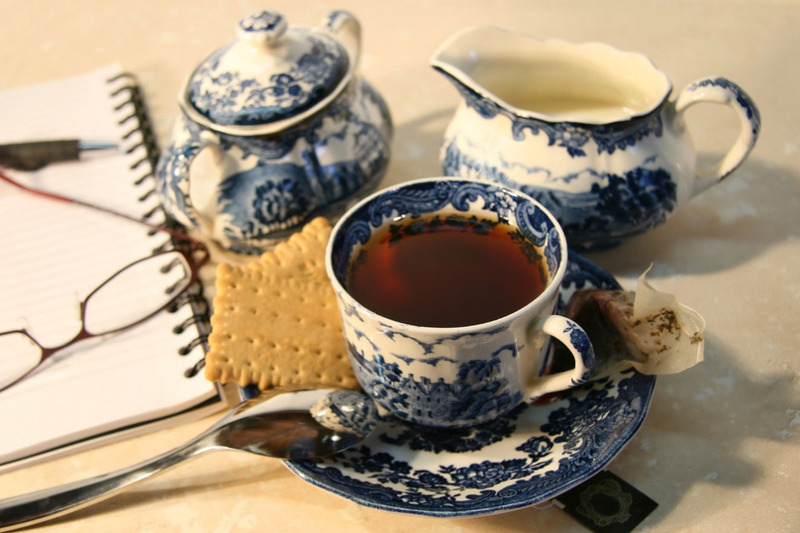 In fact, many of the terms used to describe certain characteristics of tea are the same in the wine world. The following are a few descriptive words you will probably hear when taking part in a tea tasting. There are plenty more descriptions out there but I am only going over ones you will probably hear in the beginning that will help you most. 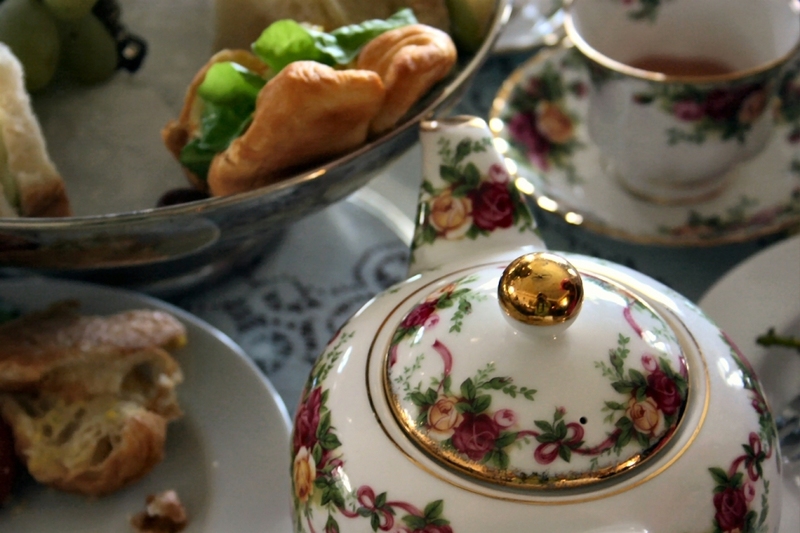 A lot of people ask me about “High Tea” when I cater tea parties. What exactly is it? Who was it for? What foods were served? So I thought I would post a little information on this subject today to hopefully answer your questions. 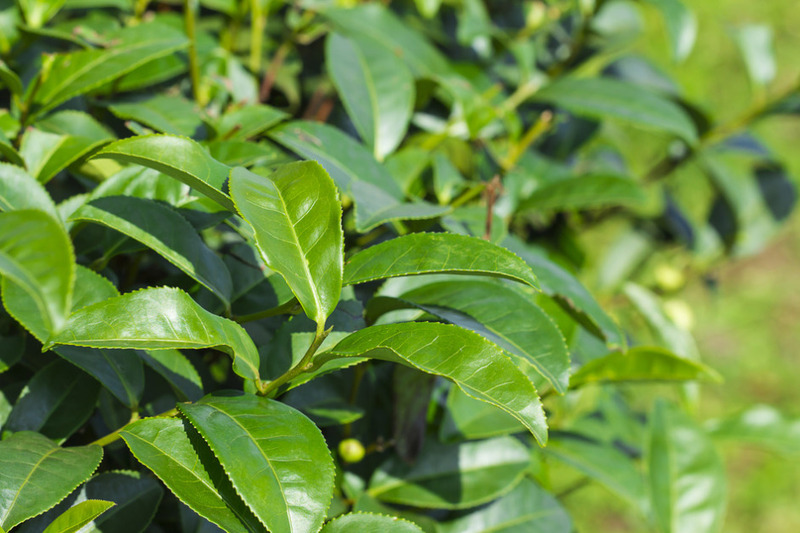 All tea comes from the evergreen shrub called “Camellia Sinensis.” Tea comes from one bush but the weather, climate, soil conditions, and how the tea is processed determines the flavor character of the tea (similar to the differences in wine). 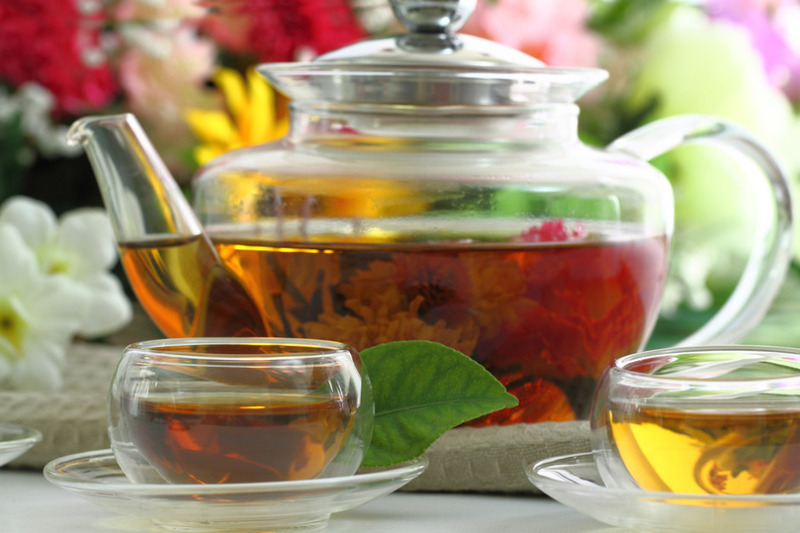 There are many varieties of tea and each has its own specific characteristics. 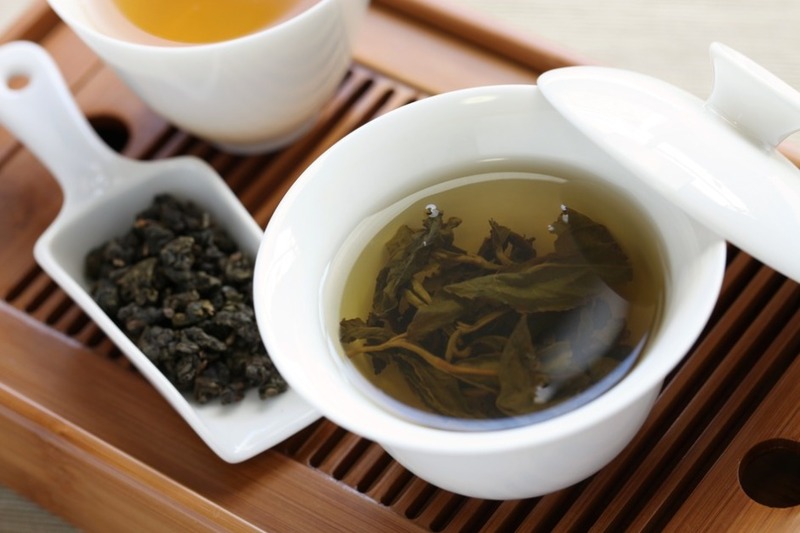 Myths and legends passed down tell us that a Chinese emperor, scholar and herbalist named Shen Nung was the first person to recognize and experience tea.